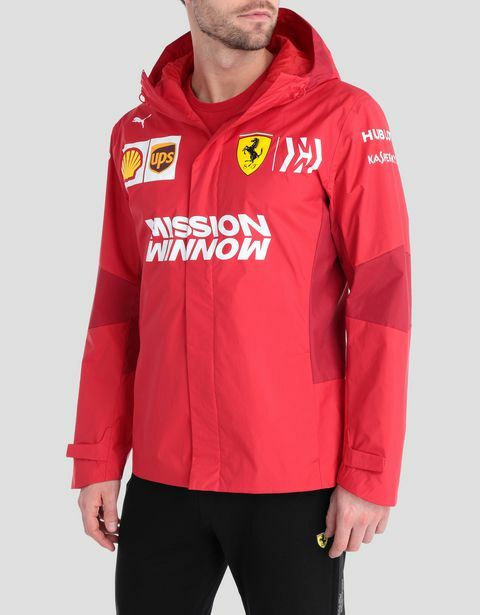 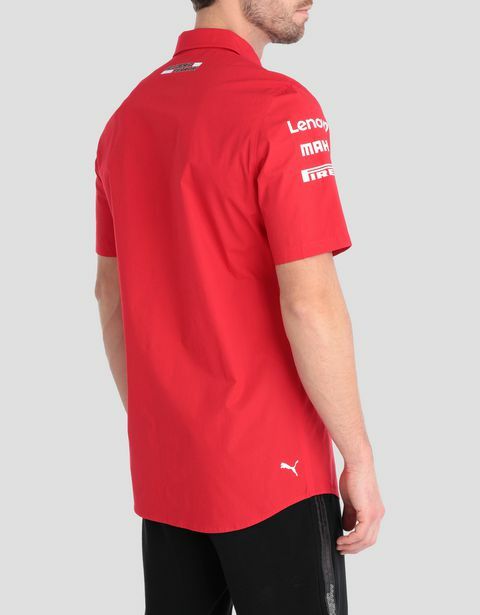 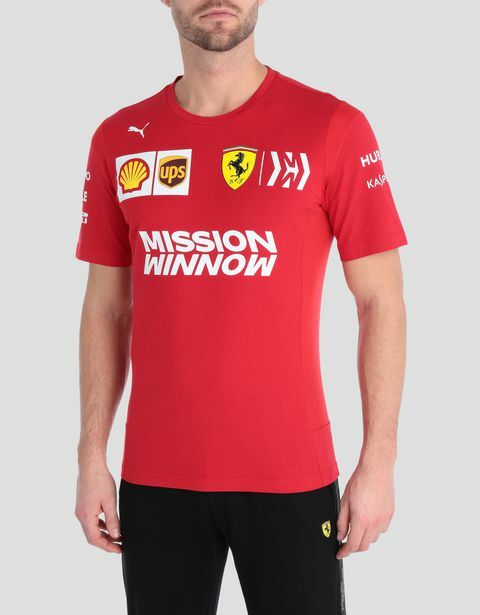 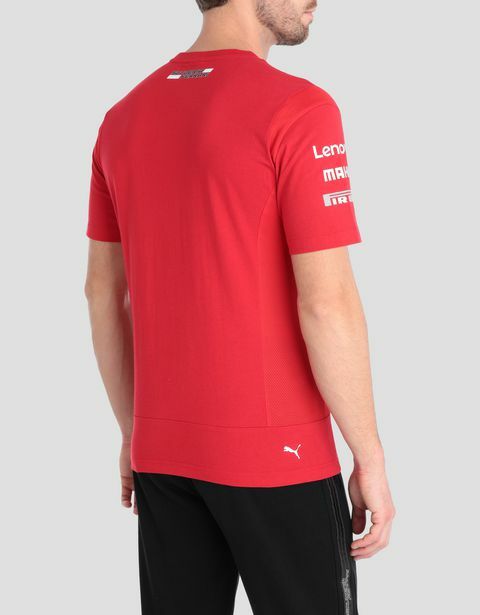 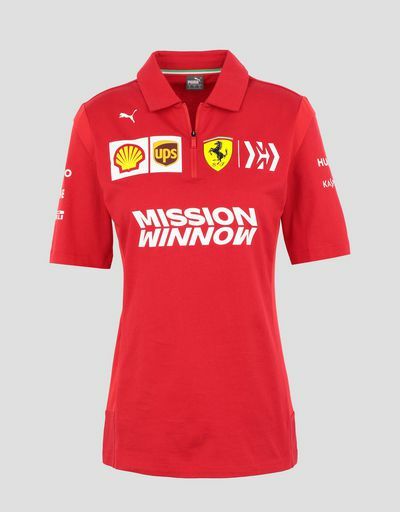 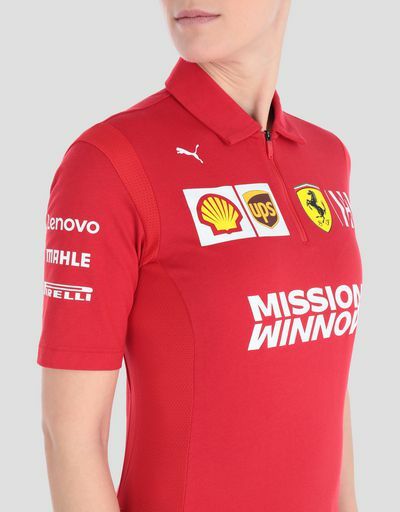 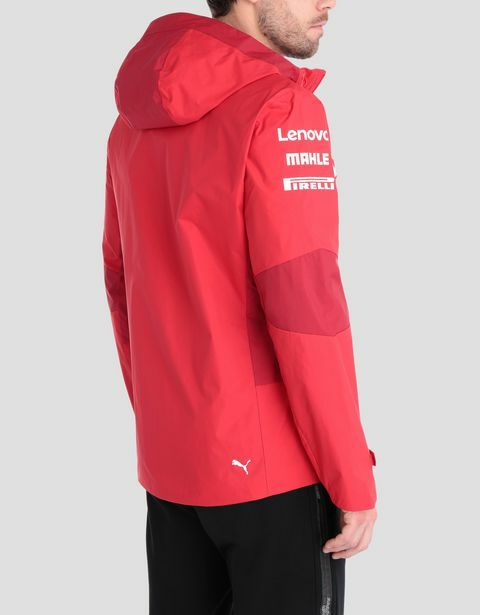 The 2019 Scuderia Ferrari Puma Replica Collection is here. 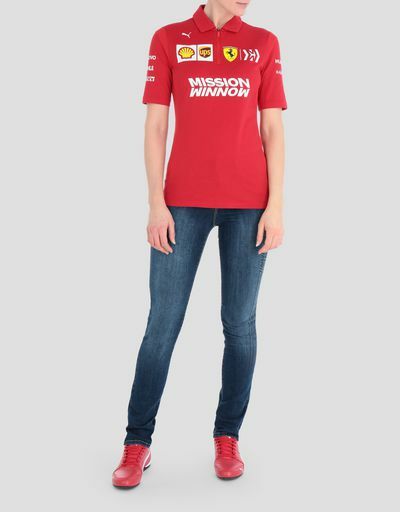 Shop the official uniform of the team to feel like you're part of the paddock. 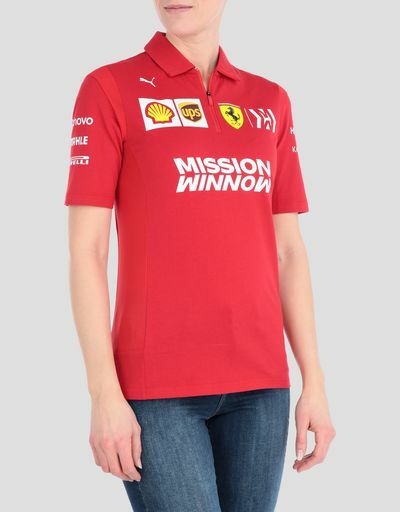 Get ready to hit the track with racing driver style—discover the iconic styles from the Scuderia Ferrari team. 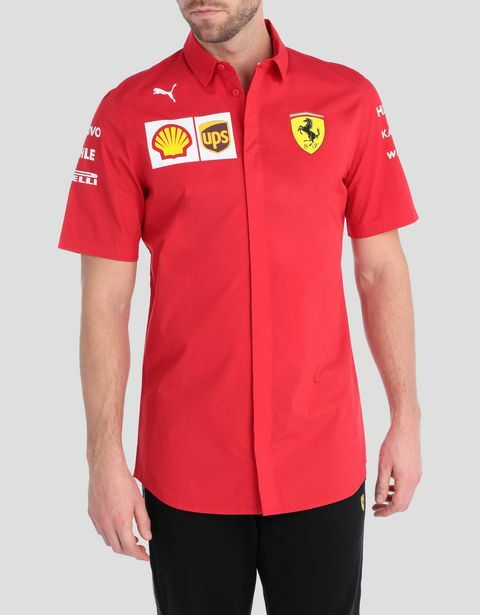 Make the smallest Scuderia Ferrari fans feel like they're part of the race. 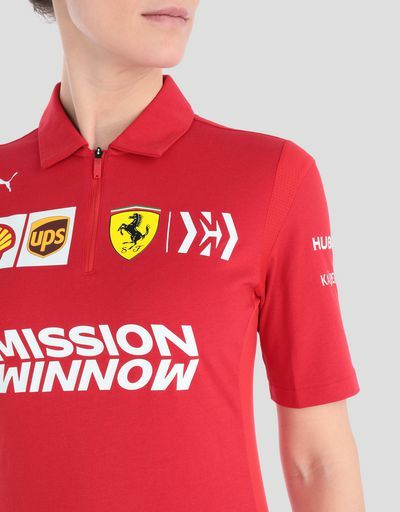 These exciting outfits are for them.